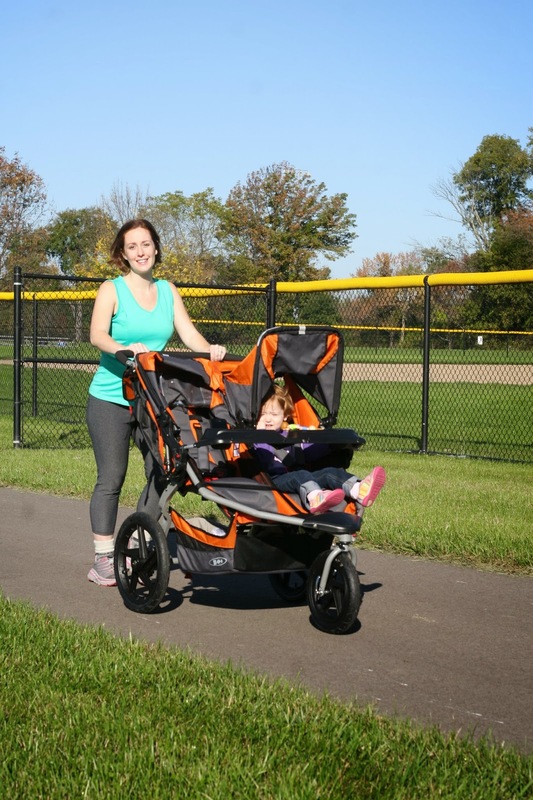 Keeping a Training Regimen | I Can Run, So I Will! We all know how easy it is to put off training. Silly excuses like I woke up late, it’s too cold,or you just don’t feel like it. Two things that work for me- Schedule your workout times, and have a buddy. Meeting up with a buddy for workouts or runs makes it less likely to cancel or put things off. Knowing they are making an effort to get out gives you just the push you need to get through that morning “lets just stay in bed” thought! I strength train at home as well as sign up for a local programs or events. 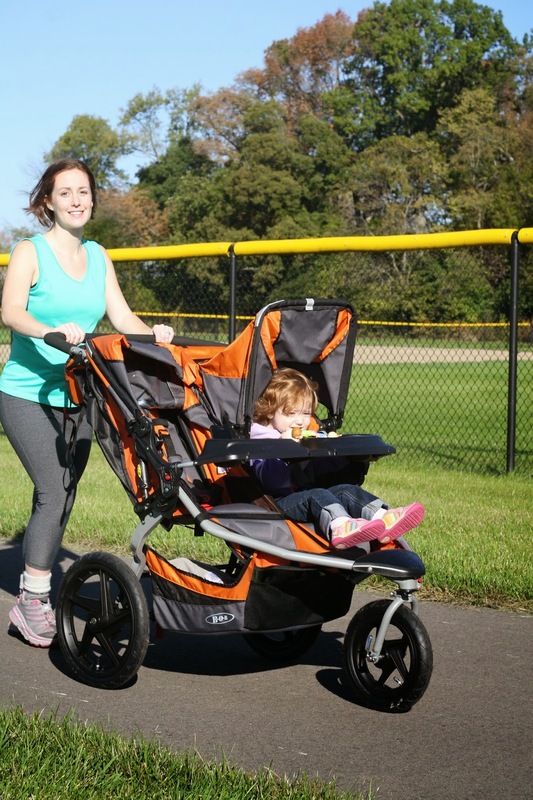 One I have been attending since 2011 is called Stroller Strength. We meet up twice a week and do various strength training and cardio fitness from spring to fall. I am very grateful for this program- each day I look forward to it. I am always welcomed with the wonderful group of ladies that attend and get an amazing fitness workout from our enthusiastic and fun instructor. My daughter cheers me on from the stroller, “Go Mommy! Go Mommy!” is what she says when I am running, her in tow. I have this program to thank for giving me the motivation I need to get me out the door and keeping me on track with my personal training plan. Try calling your city or nearby parks and ask about any fitness programs they may have to offer. 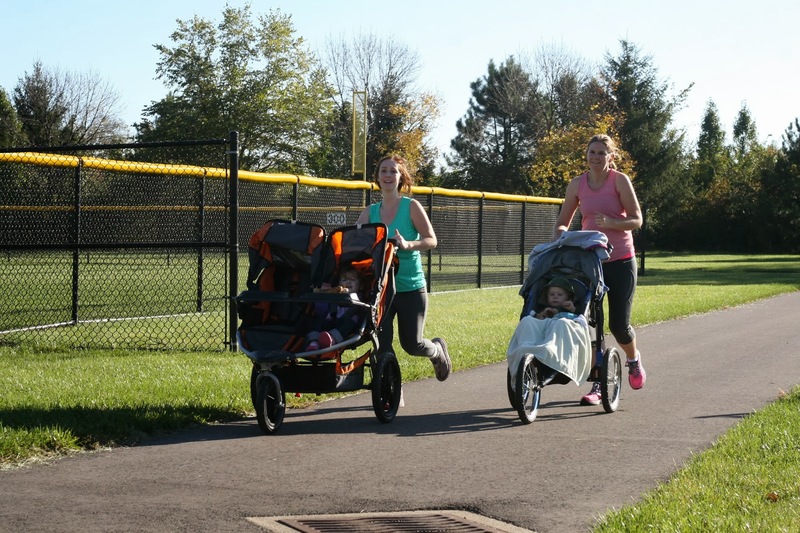 Look into running groups by calling your local running store, or search the internet on Meetup.com or look for local chapters on MomsRunThisTown.com .